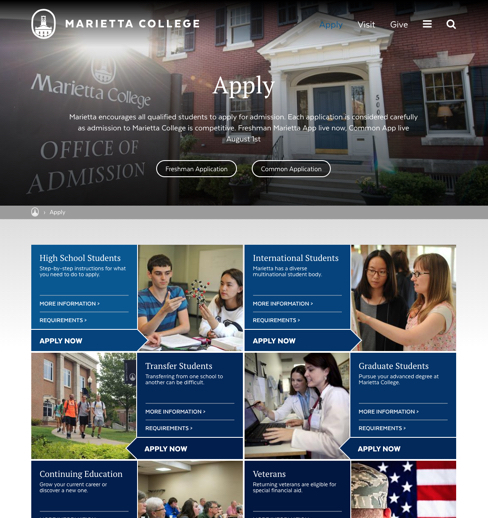 A liberal arts college founded in 1835 in Marietta, Ohio has a vast and rich history dating back to 1788. 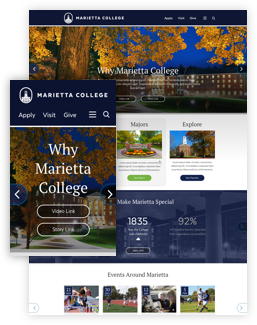 KWALL was tasked with bringing a very dated website up to the modern era and showcase the beauty of the campus and student life. Simple user personas were created as a guide for our motives throughout our project. 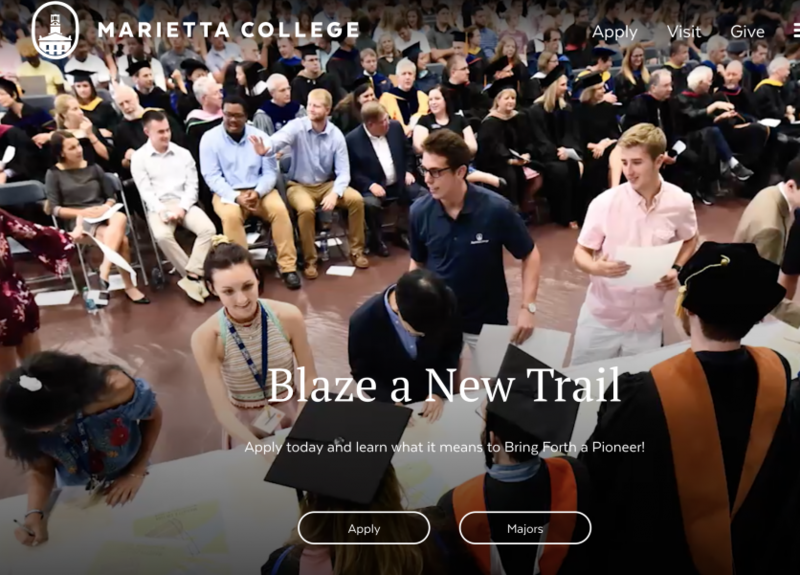 When looking at the sitemap we workshopped with the Marietta team we looked back at our research to deem if it was in their best interest or if we were getting off target. With roots in the Revolutionary war, we looked to the imagery of the campus to showcase the classic architecture and use the new branding to create a clean feeling. Students want to know that they are going to a modern school with traditions and classes that they can enjoy. Our migration scripts were used to bring over content from the old outdated system to their new Drupal website. Clean up on the content was need but with a management system for a backend editors were able to get to work right away. With such an amazing campus video was essential to showcase the lifestyle that students and visitors would be experiencing. Video, as well as still images, are available to be intermixed for captivating content right when you land on the site. 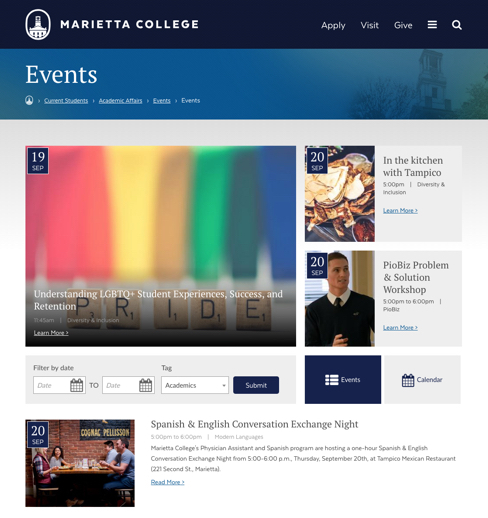 Marietta college has such exciting and engaging stories that their students share. 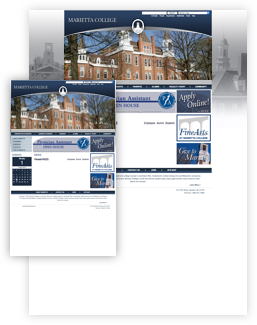 With a simple testimonial section on the homepage we gave a glimpse of that story and allowed for a slide-in panel to let visitors continue these amazing experiences. 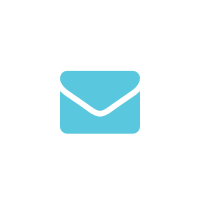 To keep the user experience consistent we implemented a single menu style that would work for any mobile and desktop device. 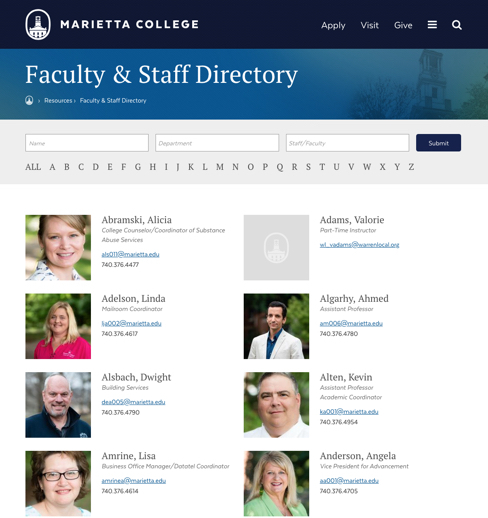 Many times the single slide-in menu just doesn't let users dive into the content enough so a second level and layer of navigation is presented when clicking on a main menu item.